We know that summer is almost over, which means that you should really be scouring the market for winter-shades. No, really. 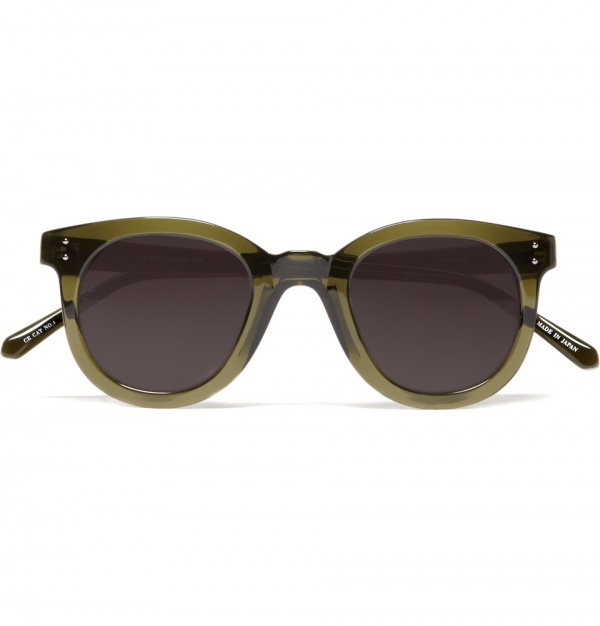 Those neon purple fake Ray-Bans might be socially acceptable for barbecues on the beach but the moment one of those bright, snowy, reflective days rolls around, you’re going to be wishing you had a pair of these Linda Farrow Luxe sunglasses in transparent green. Available now through Mr. Porter. This entry was posted in Sunglasses and tagged Linda Farrow, Linda Farrow Luxe, Ray Bans. Bookmark the permalink.